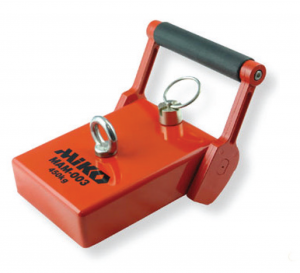 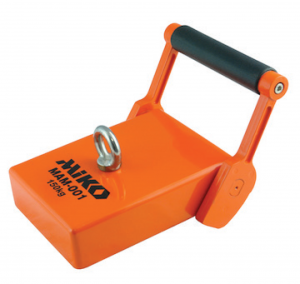 Miko Pipeholding-magnet Superior for attaching to pipes of diameters ø8” – 42”. 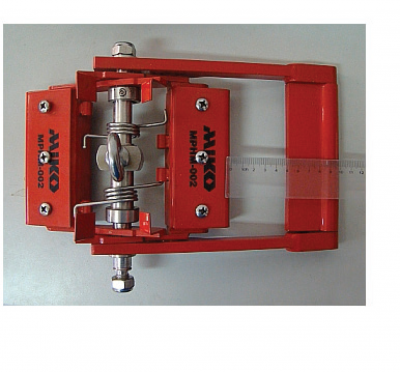 Suitable for both diver and ROV application. 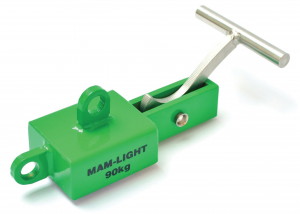 The magnet is equipped with safety pin, mooring lug and breaking lever for easy release. 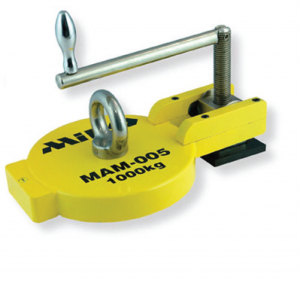 • Holding force: 150-200 kg.